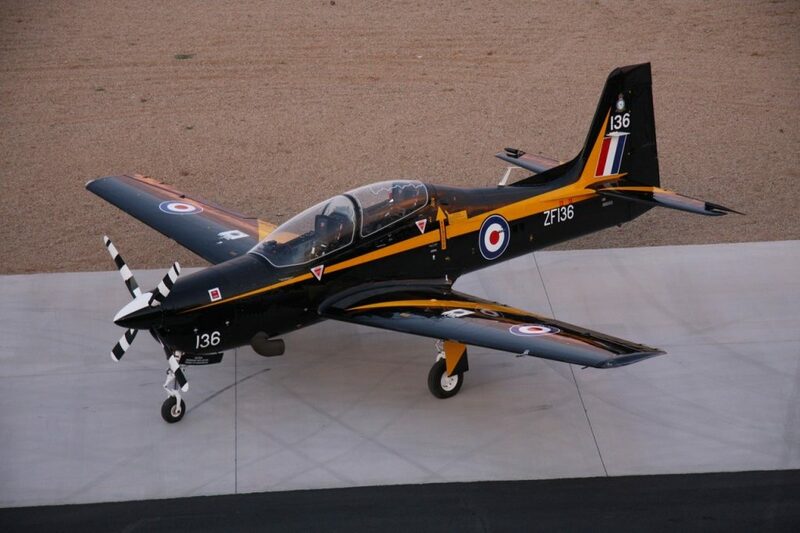 RSW Aviation operates a fleet of EX – RAF Shorts Tucanos and L-39s. 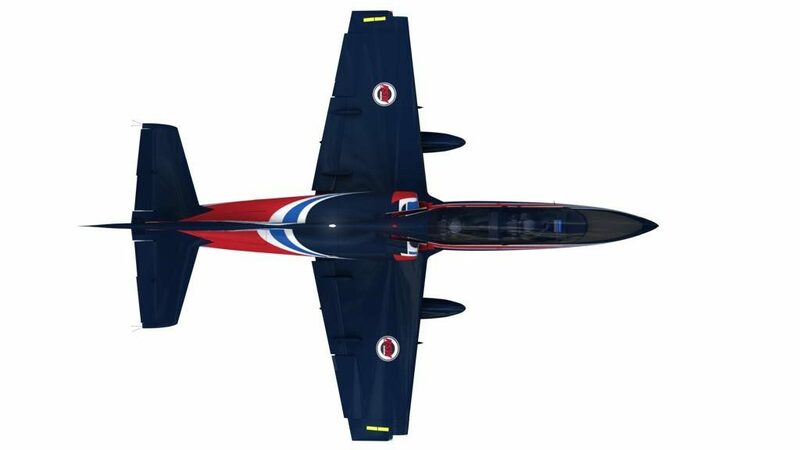 We are pleased to have signed a Strategic Cooperation with Aero Vodochody to upgrade our existing L-39s and to purchase the new L-39NG. 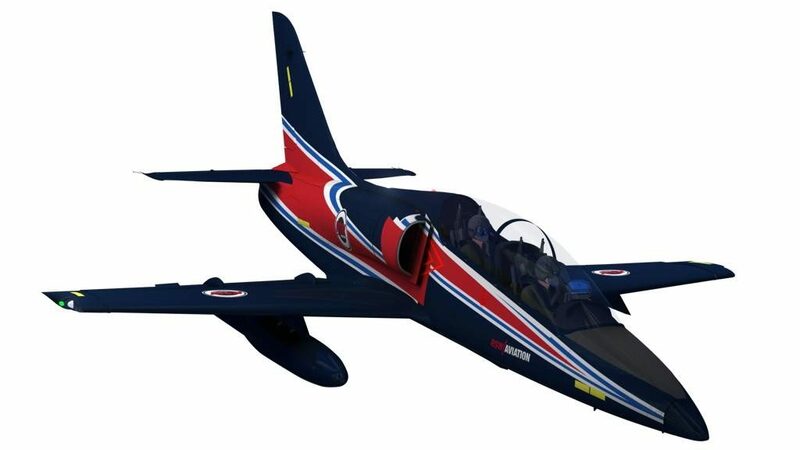 The upgraded L-39CW and the new L-39NG is equipped with the Williams International FJ44-4M engine. The L-39 also boasts a modern cockpit fitted with a configurable glass cockpit (GPS, WAAS, LPV navigation), auto-pilot, Heads-Up-Display (HUD) and/or Helmet Mounted Display (HMD), Night Vision capability, embedded virtual training, simulated air to air weapons (IR and BVR), air to ground simulated and live weapons, and a datalink (air to ground and simulated radar). 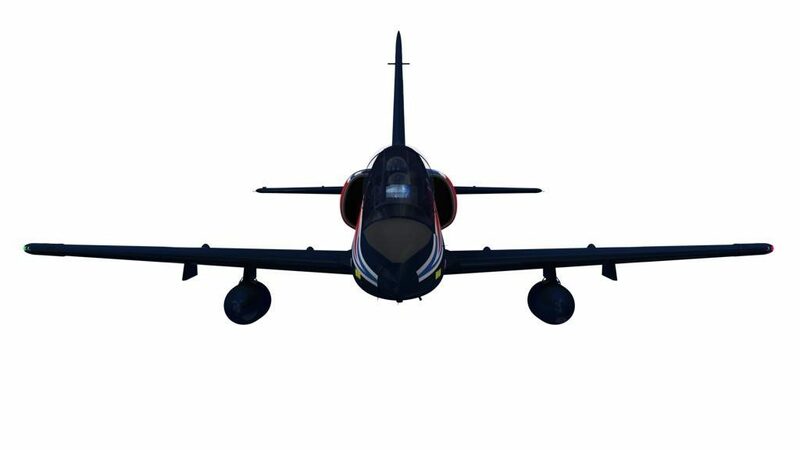 The Williams Engine and airframe loading / design allow for the L-39NG to be a high performer in advance fighter pilot training. The engine / aircraft performance along with advanced air-to-air weapons simulation provide for a competitive and capable training platform for Basic Fighter Maneuvers (BFM), Vertical Air Combat Maneuvers (ACM) and Beyond Visual Range Tactics. RSW Aviation has made significant improvements to the Royal Air Force Shorts Tucanos. The modern avionics provides for advanced GPS Navigation systems (LPV, WAAS) and autopilot. The mission systems in the light attack / ISR version is equipped with a HMD, attack overlay software, mission computer, 15 inch ISR sensor and is capable of forward firing, free falling, GPS / Laser guided munitions. 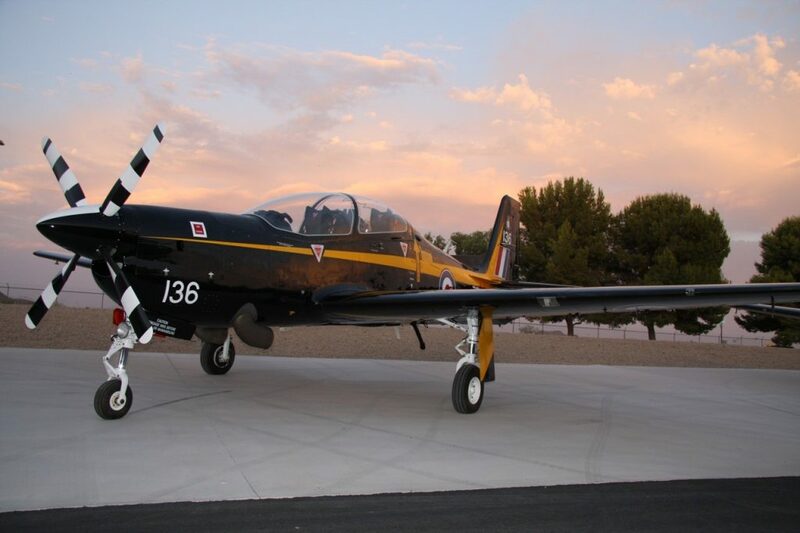 With an efficient 1150 horsepower Garrett engine, the Shorts Tucano boasts impressive performance and endurance capabilities perfectly suited for the light attack and basic trainer roles.